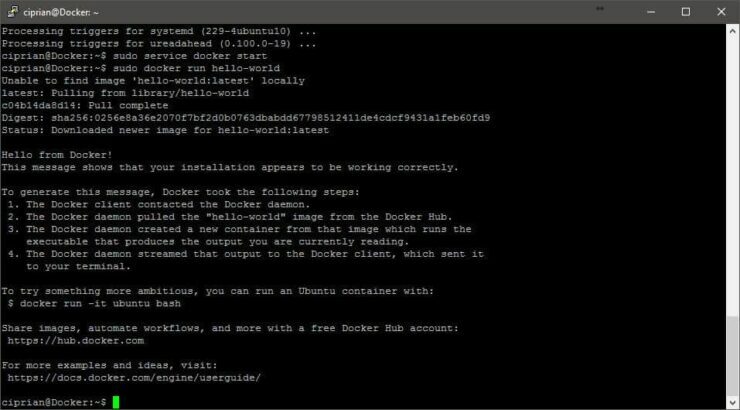 In this post, I will show you how to install Docker on Ubuntu Server 16.04 to enable apps in containers. Confused or don't know what I am talking about? Please read my previous post on what is docker and how it compares to Virtual Machines. In short, Docker is a new way of running applications on your server by using less resources than a standard setup. It allows users to install applications inside Docker containers and run them effortlessly, isolated from the OS. The isolation helps destroy and create app containers in minutes without affecting the base OS. Due to this containerization has been increasing in popularity. Without further ado, let us see how to easily install Docker on Ubuntu 16.04 variants, including Server edition. Docker is installed successfully. What to do next? It takes only a few simple steps to setup Docker on Ubuntu: add sources, install prerequisites, and finally install docker engine. In this Ubuntu Docker installation guide, I have broken this down to smaller steps to help you. Ready to roll? Open your commandline terminal and proceed. Before you begin, enable Intel VT-x hardware virtualization in BIOS or UEFI firmware. This is required for Docker to run. 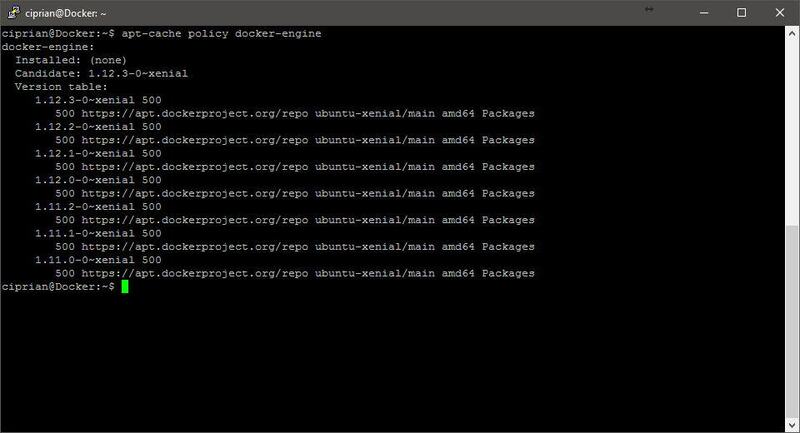 To setup Docker on Ubuntu, run the following commands in sequence to update package information, install appropriate CA certificates, and install pre-requisites. For Ubuntu 16.04 we will install the linux-image-extra-* kernel packages as well. After running the command, Docker will start automatically after each system reboot. 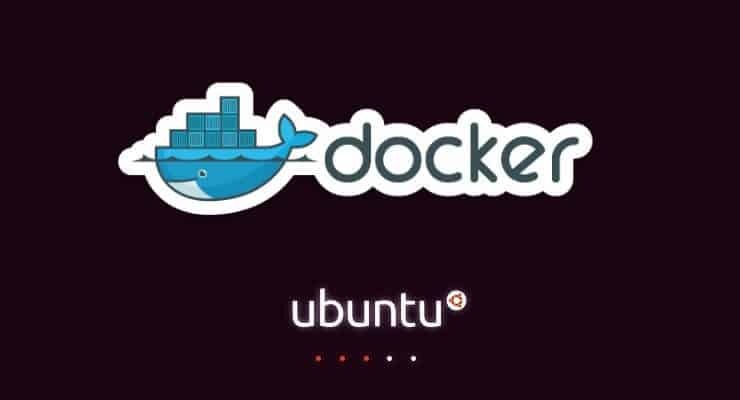 If everything went well, you should have Docker installed on Ubuntu, the service should be running and waiting to host containers with various apps. In the upcoming guides, we will show you how to install docker containers with apps (SickRage, Sonarr, CouchPotato, Plex, etc.) to build your home server on docker engine. This will enable you to install and manage home server software efficiently. Sounds exciting? Go ahead, install Docker on Ubuntu and get ready for the ride. Guide: How to install Kodi Spotify Addon on your media center?